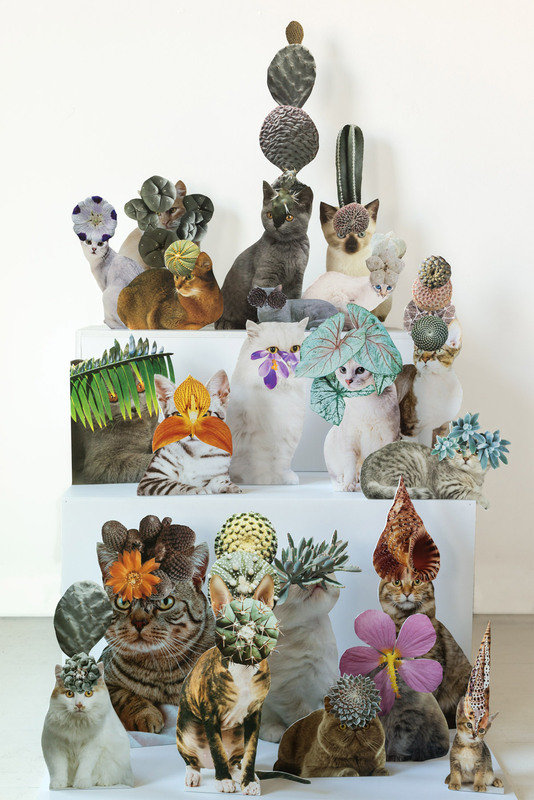 Chicago-based artist Stephen Eichhorn combines images of cats with flowers, cacti, shells and minerals. 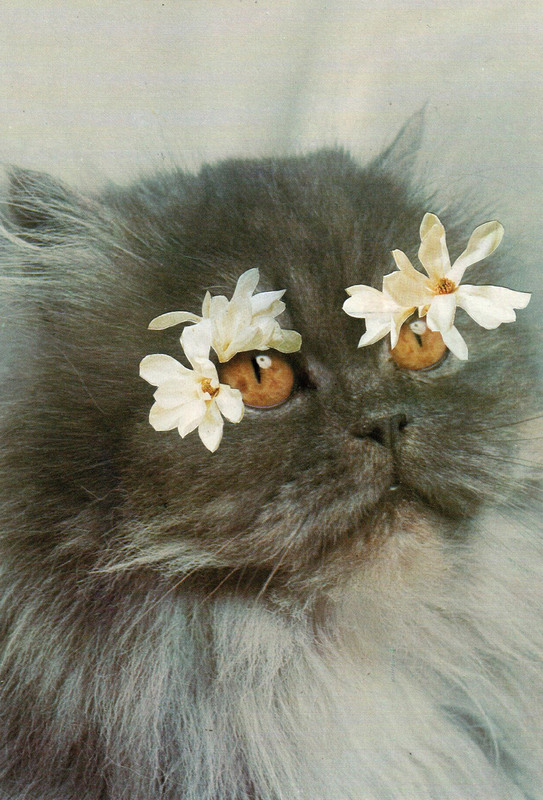 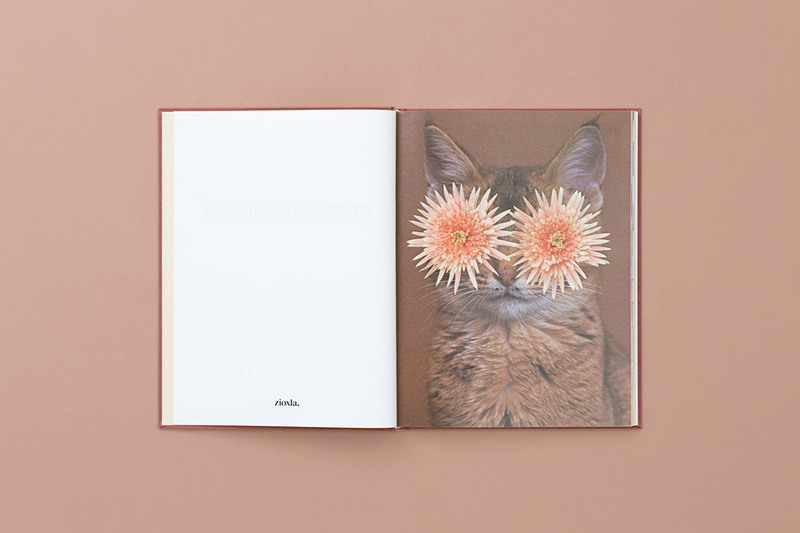 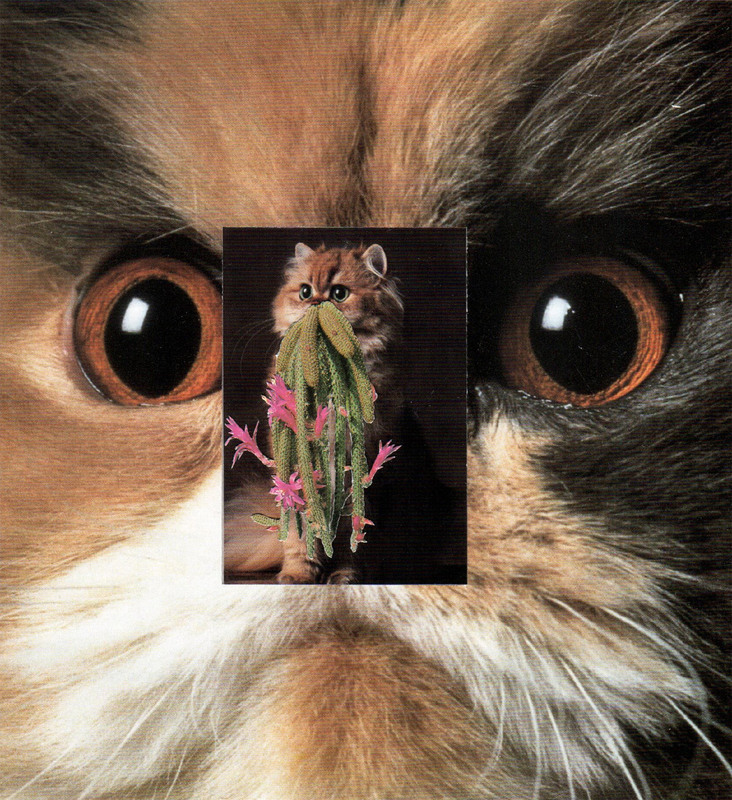 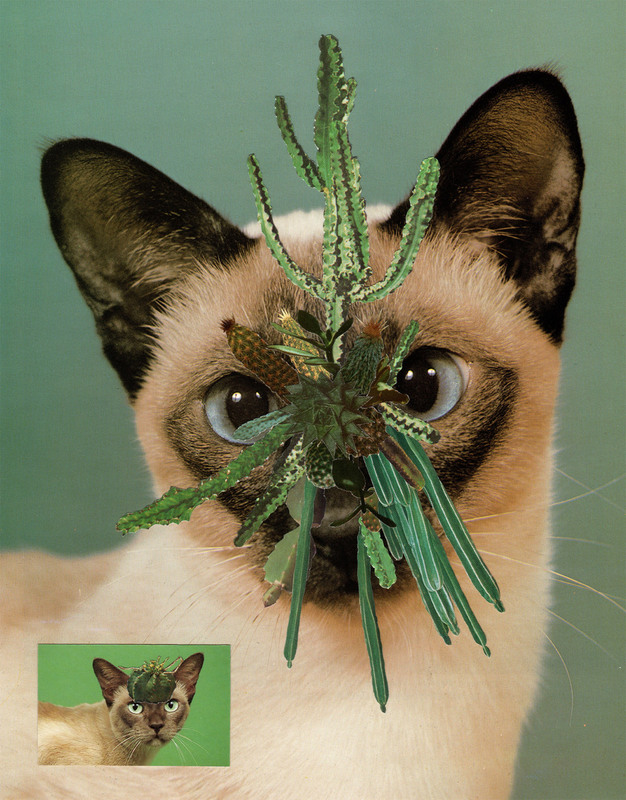 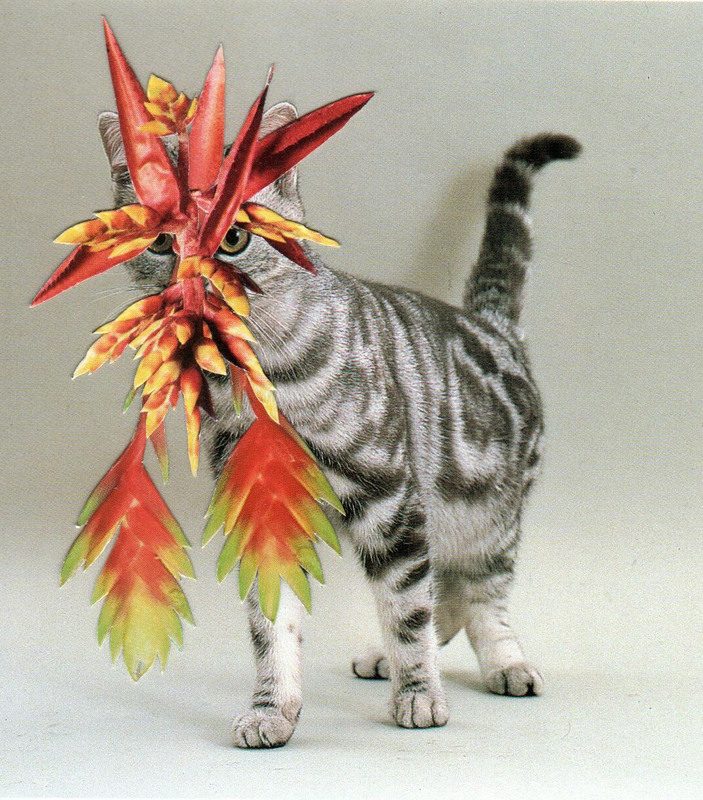 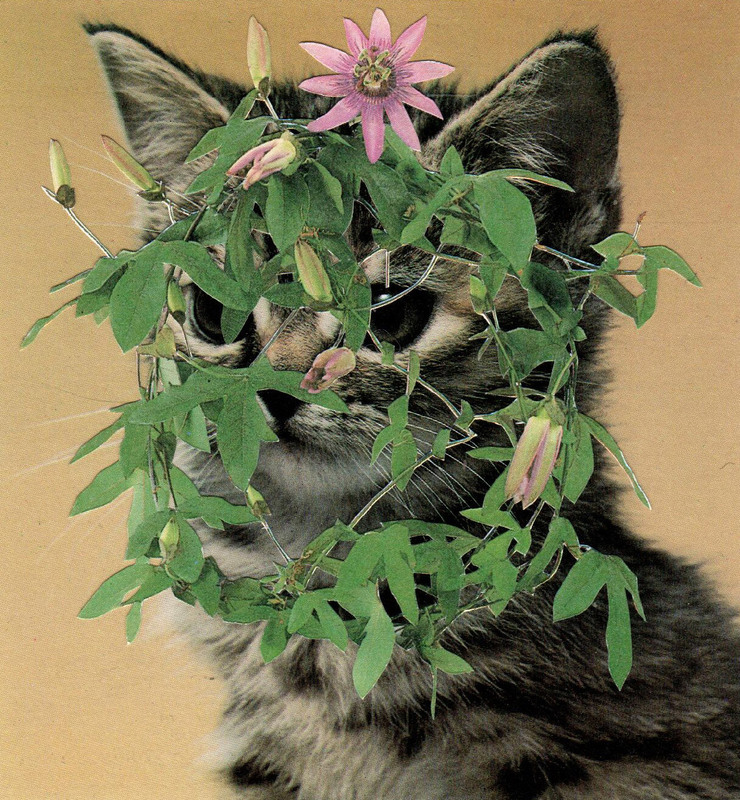 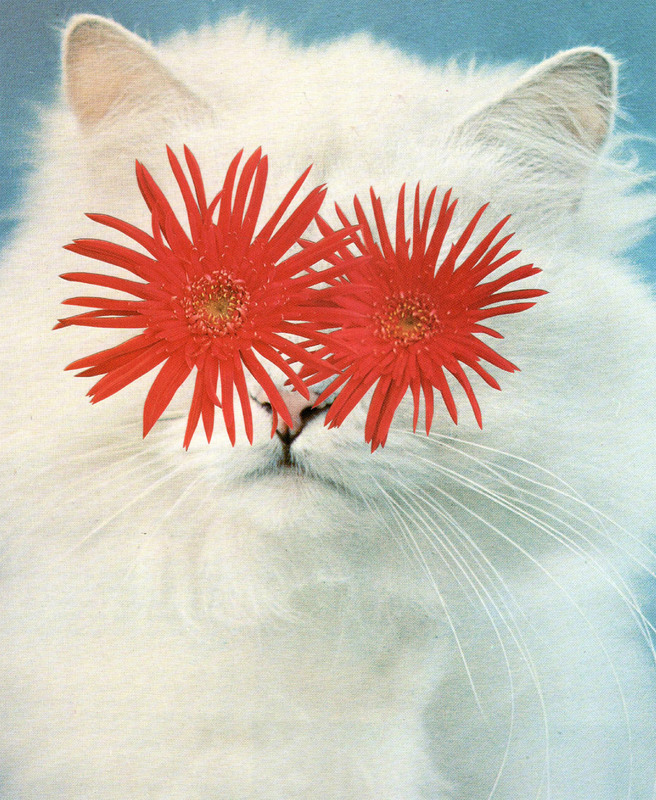 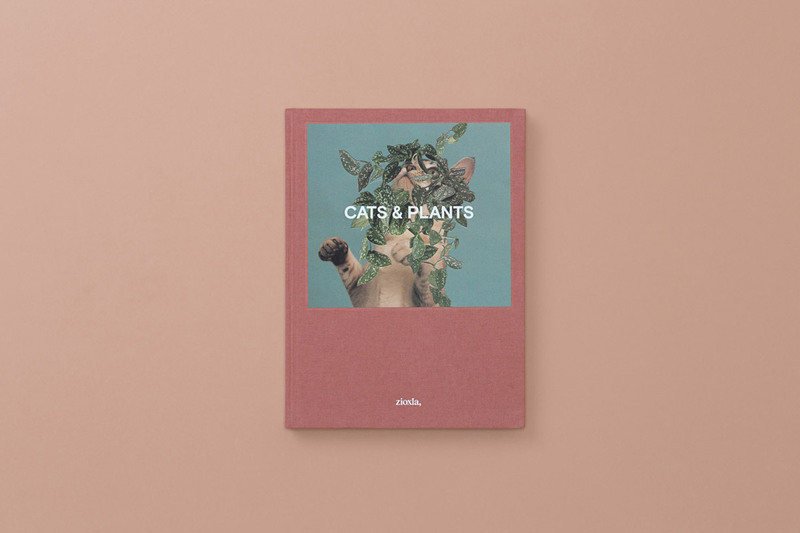 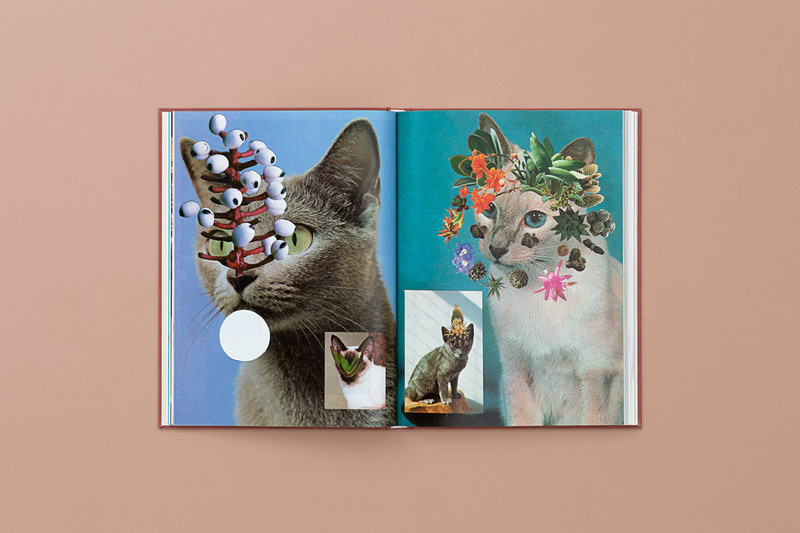 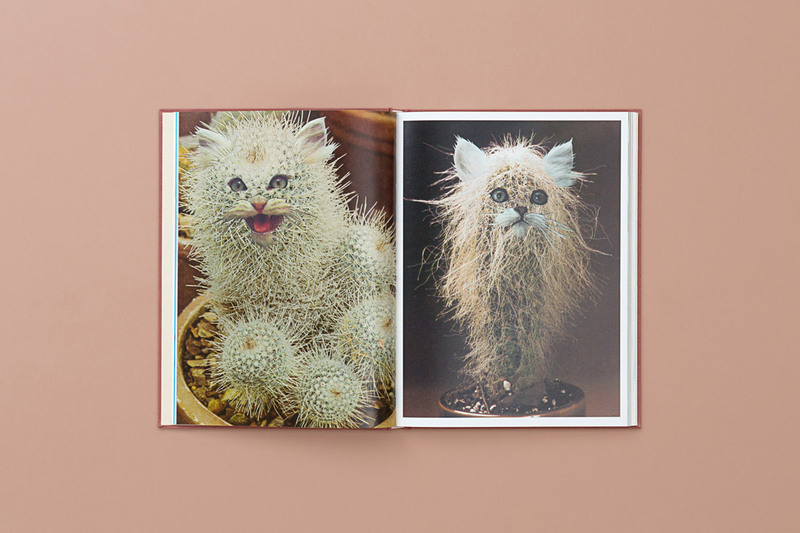 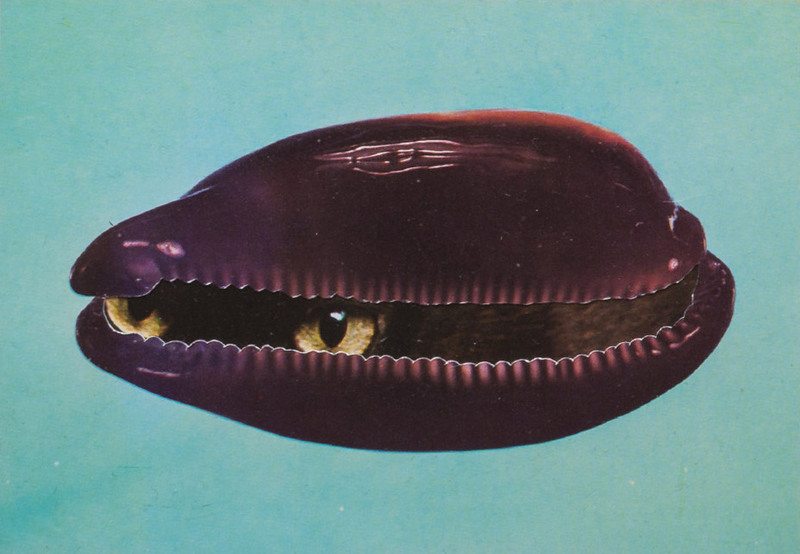 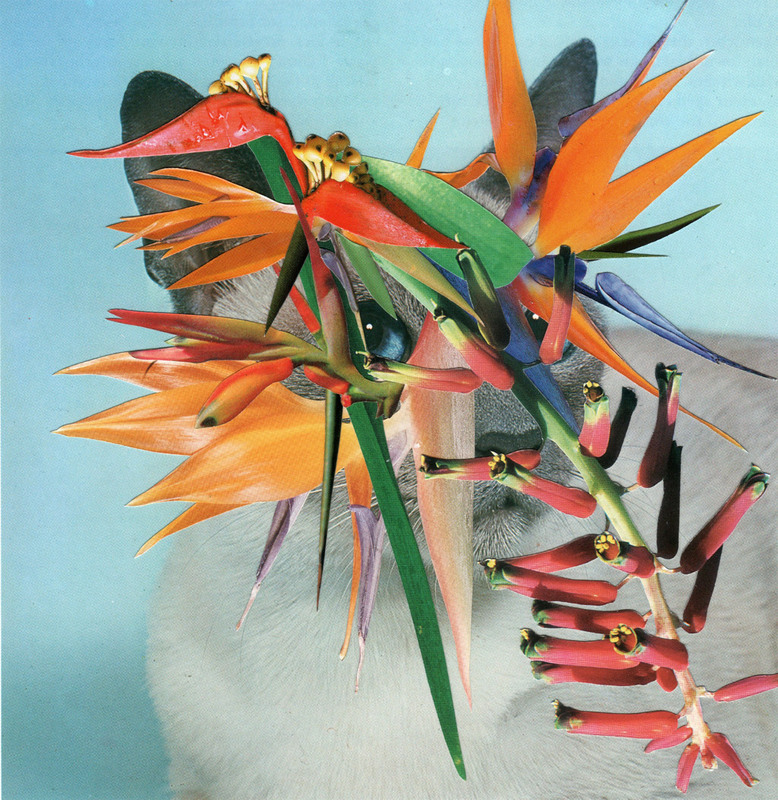 200 of his cat collages have been compiled into a new book. 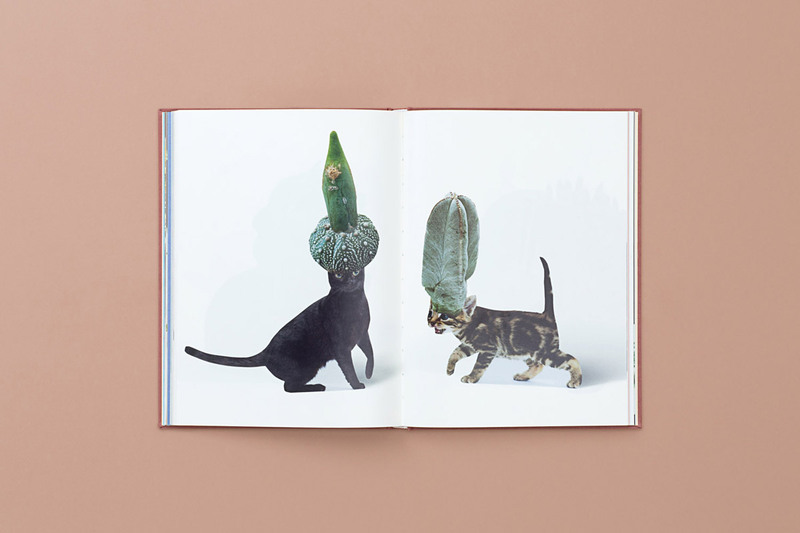 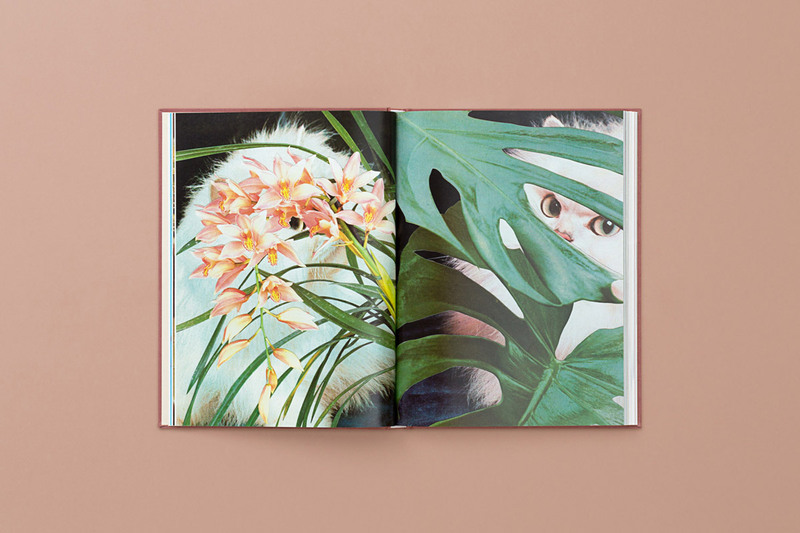 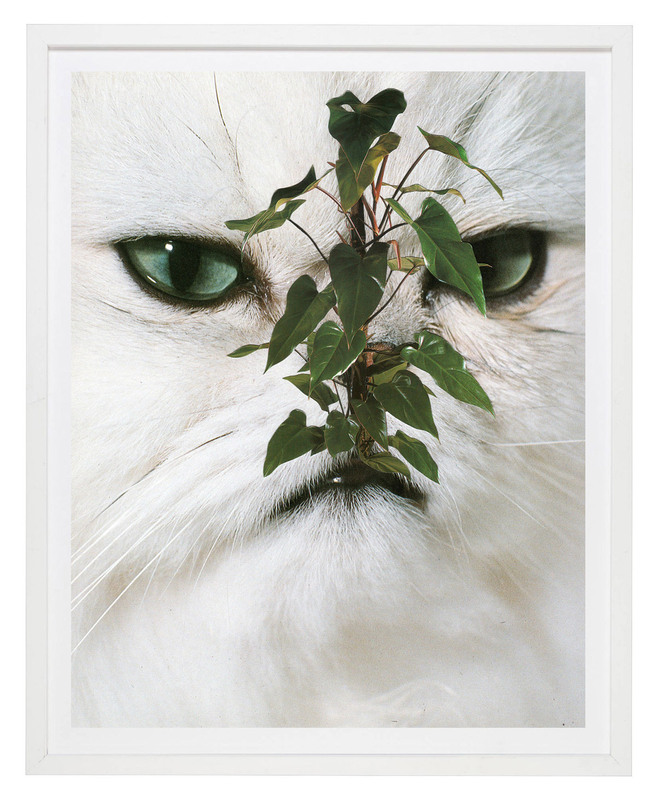 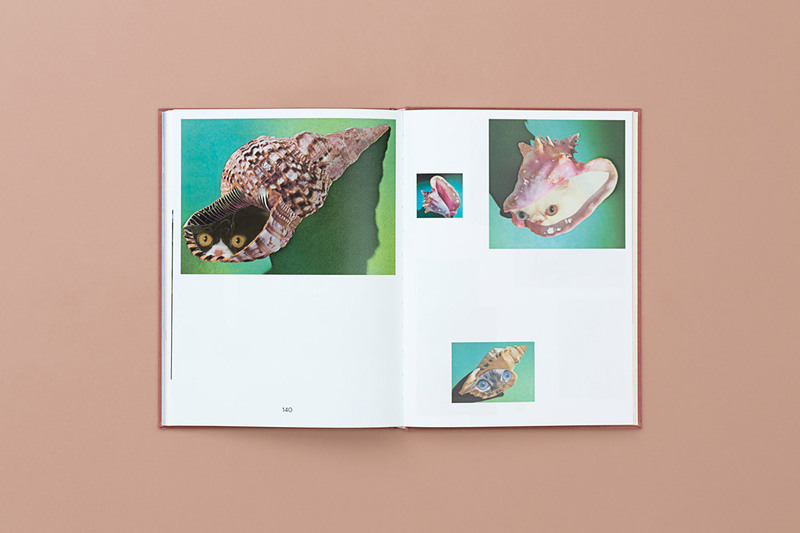 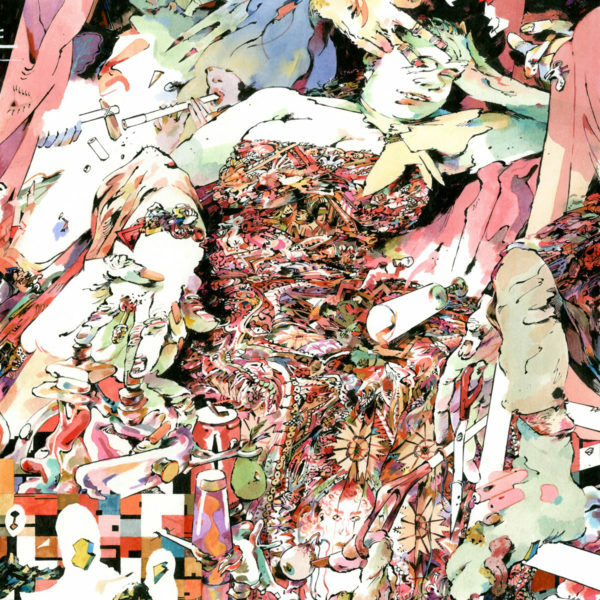 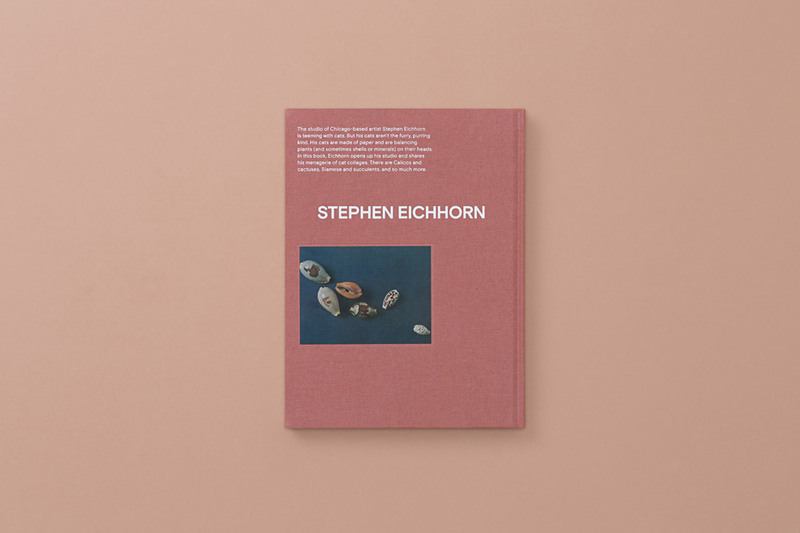 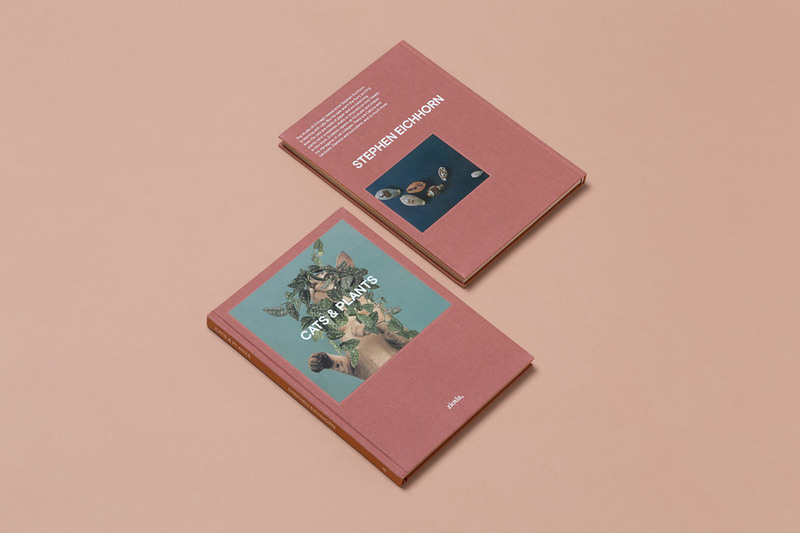 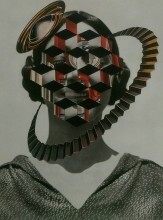 See more of Eichhorn’s work below or check out Cats & Plants, available for pre-order via independent publisher Zioxla. 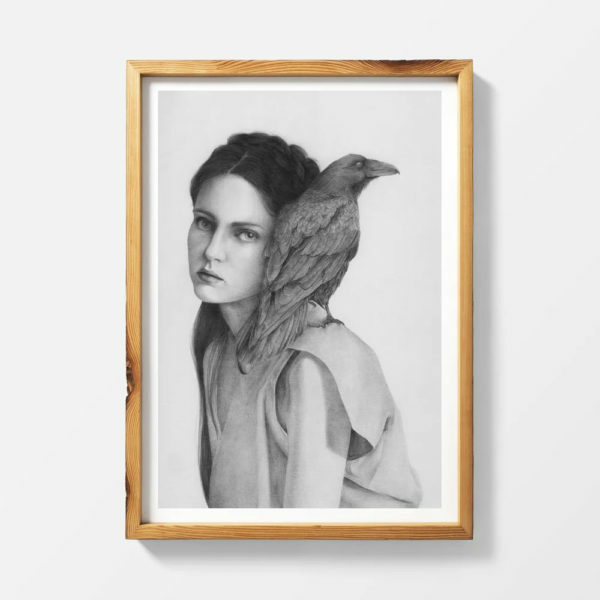 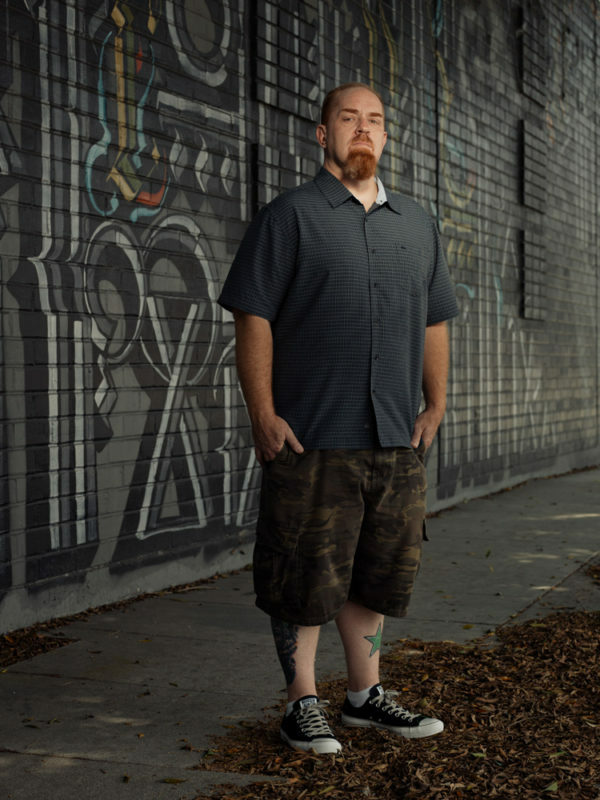 A limited-edition print is also available. 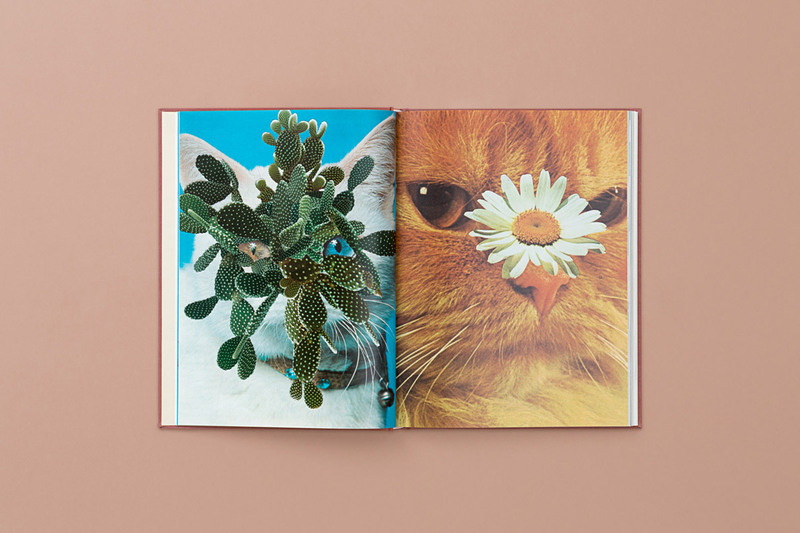 For every purchase of either the book or print, a can of cat food will be donated to a non-profit working to rescue cats from shelters and find them loving homes.